I love the brick buildings with thick white columns and wrap around porches. I love squeaky old rocking chairs and wide steps with wrought iron railings. I love the bell tower on campus and the deliberate happy song it chimes when I’m least expecting it. I love that slow southern speak that rolls off the tongues of locals like the lazy lapping water at Alligator Point. 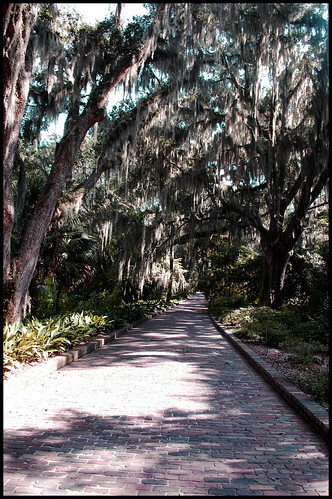 I love getting lost in Maclay Gardens under a canopy of sleepy oaks and spanish moss. I love that when it rains it pours and when it’s hot it’s the kind of heat where my lungs would rather raise a white flag than take another breath. I love the way BBQ smoke rolls around on the afternoon breeze. I love when the thunderheads stroll in and it gets so dark outside I forget it’s only 4 PM. I love the dogwood trees that line Blairstone Road in all of their white-blossomed glory. 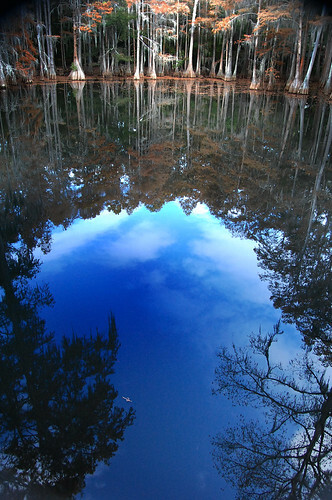 I love the way swamp water dances around the bald cypress knees.